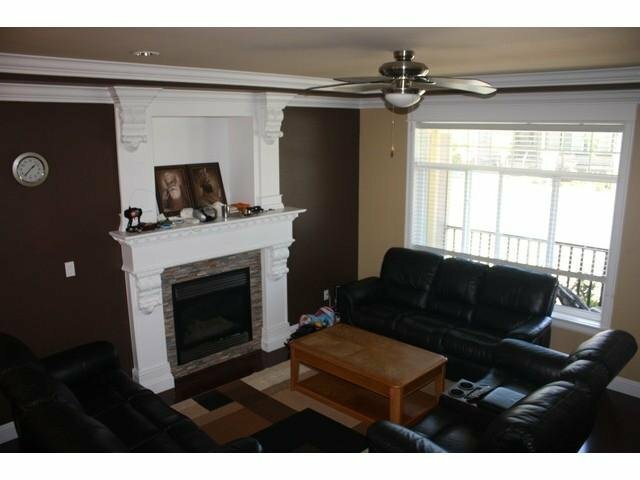 Very Well kept! 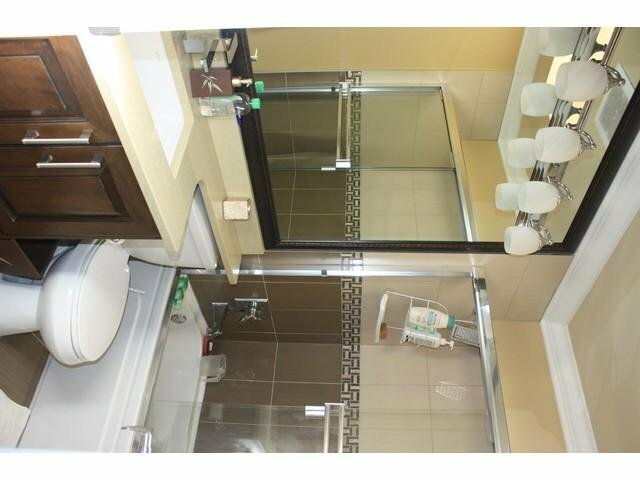 3 level 2600 sq. 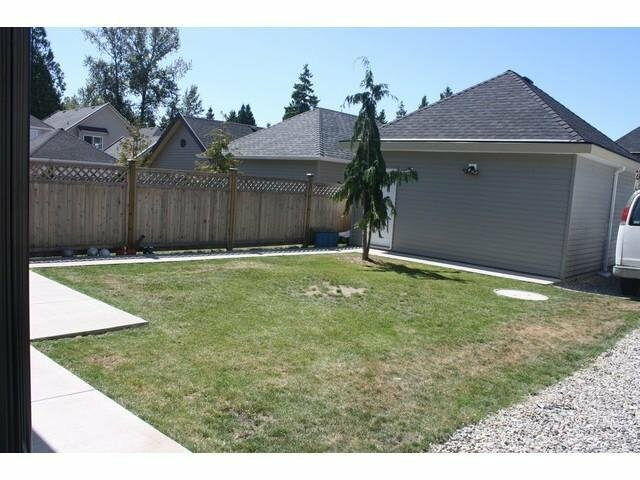 ft. home on 4239 sq. 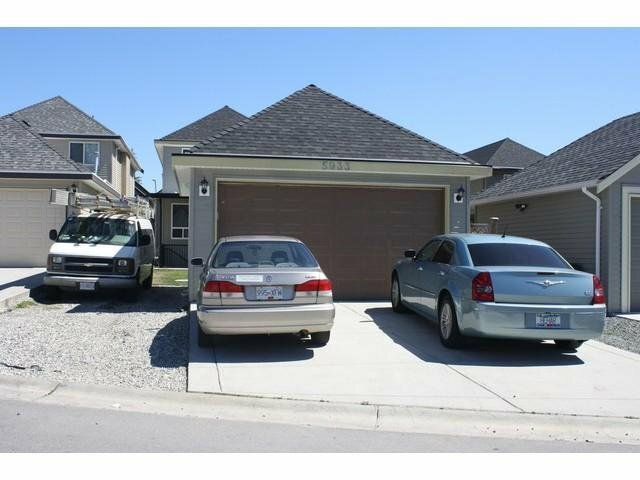 ft. lot in PANORAMA RIDGE. 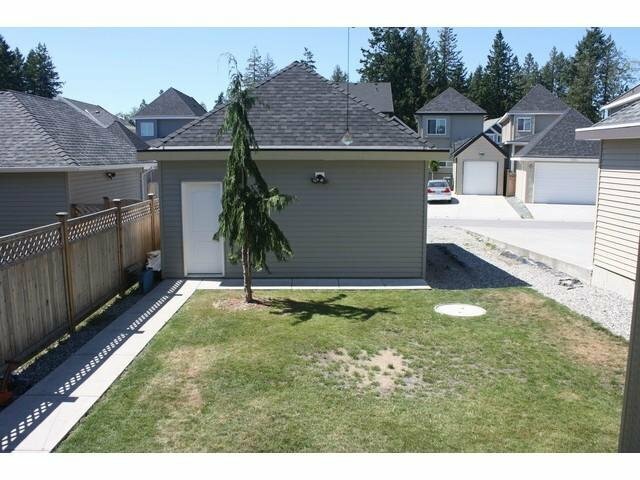 This beauty features open floor plan with detached 2 car garage, HUGE 36'X30' BACKYARD plus extra long driveway behind the garage for extra parking. 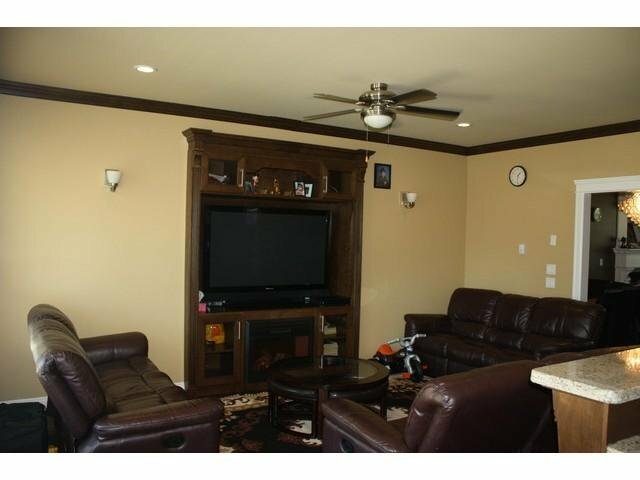 Main floor features inviting living & dining room as you enter the house, family room with built in entertainment unit, elegant kitchen with quartz counters & 2 piece powder room. 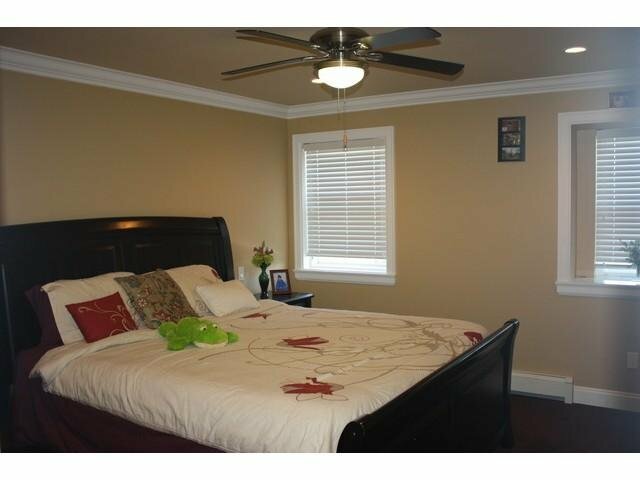 Upstairs has 4 bedrooms, 2 full bath. 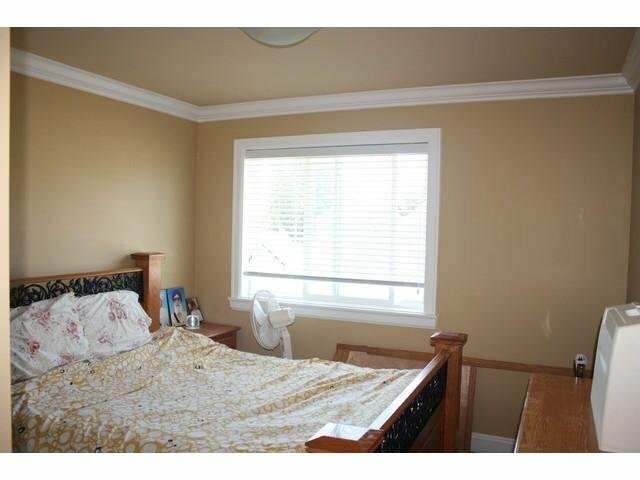 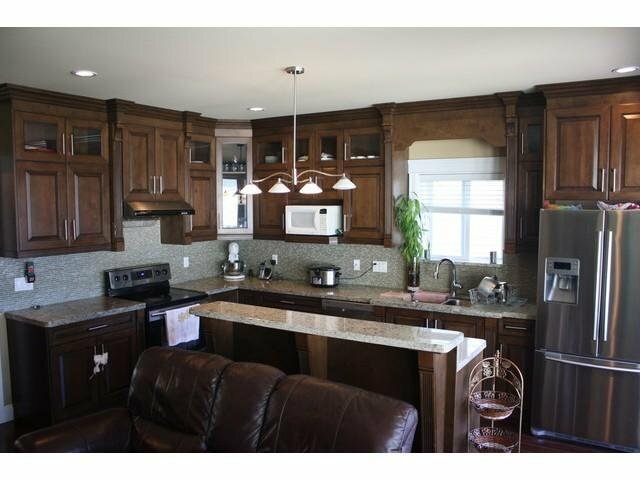 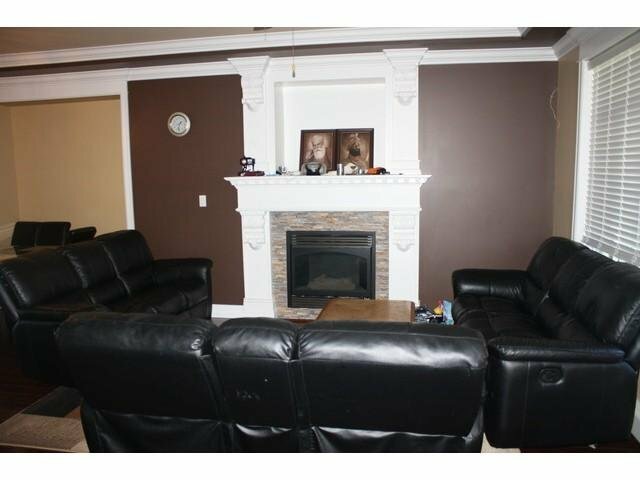 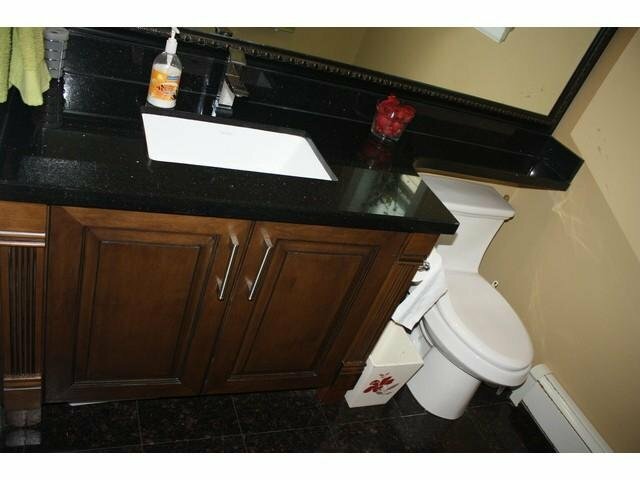 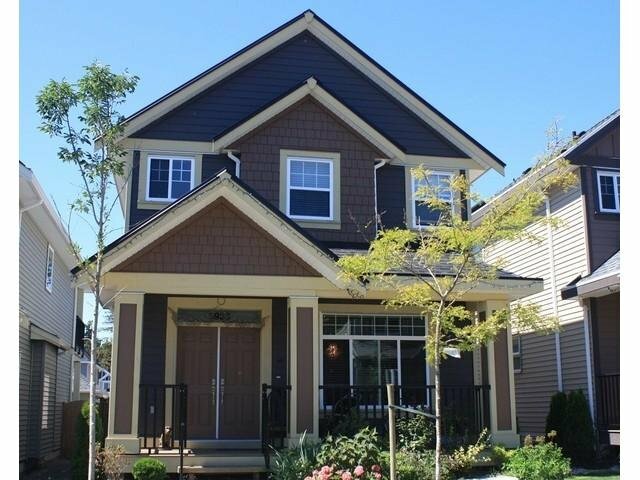 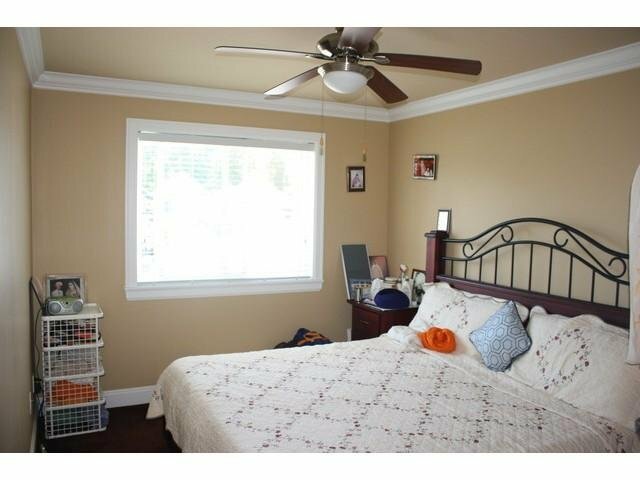 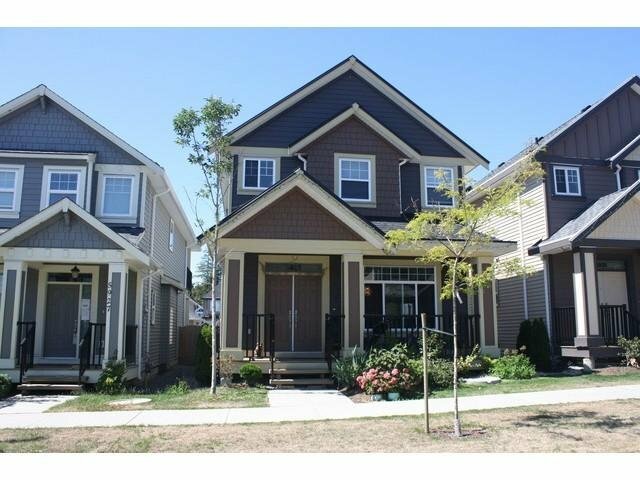 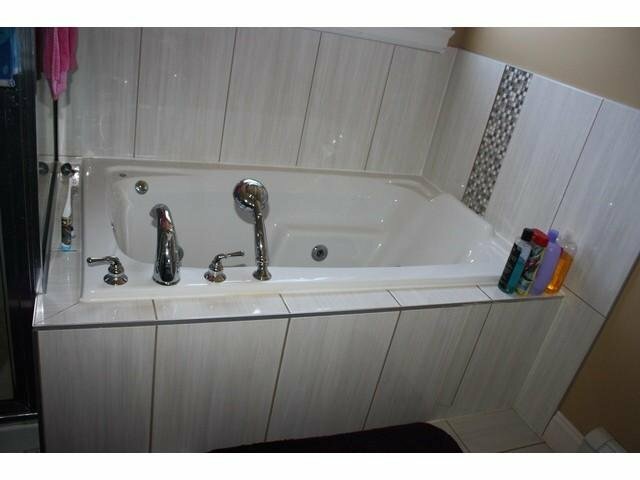 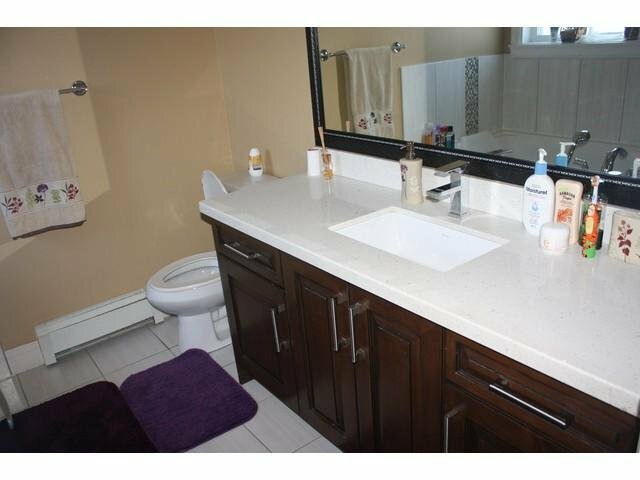 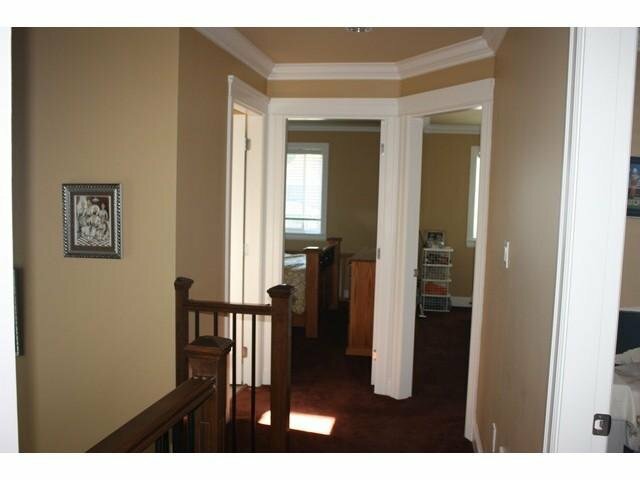 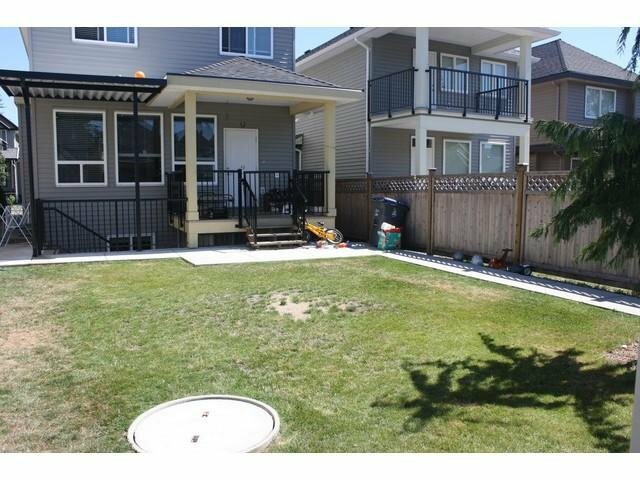 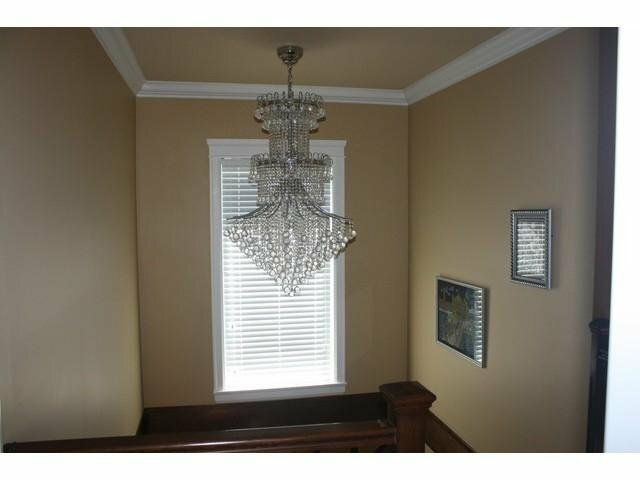 Master en suite has walk in closet, Jacuzzi & standing shower, 2 bedrooms fully finished basement suite with separate entry. 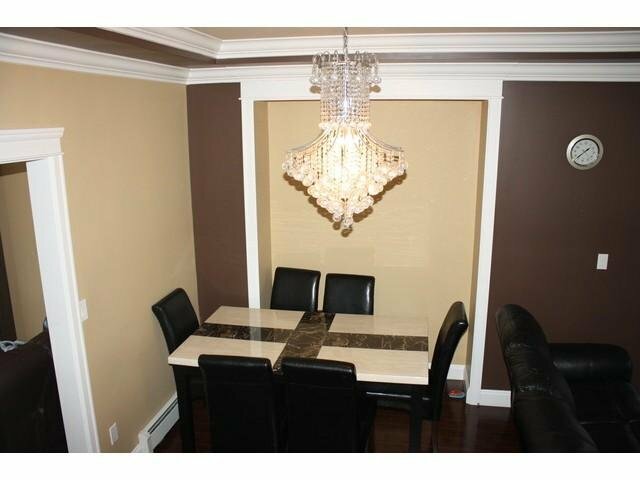 This beauty has impressive finishing thru out, Chrystal chandeliers, covered sundeck, Quiet and family oriented neighborhood, close to school, shopping and bus route.